Bean Boozled jelly beans from Jelly Belly. 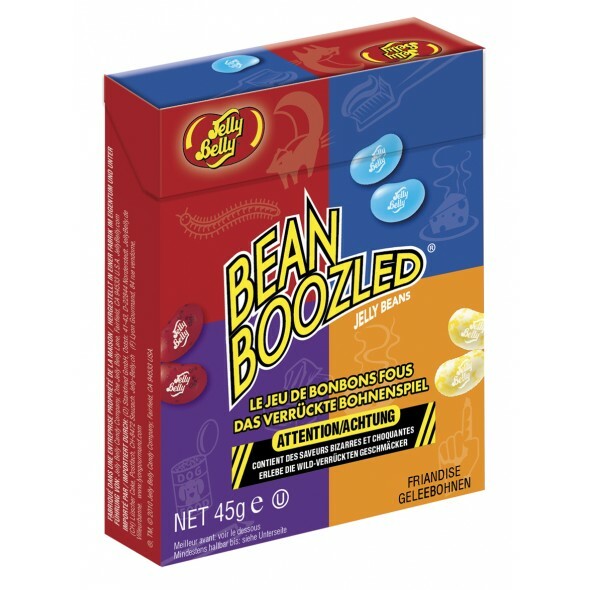 Second edition flip top box jelly beans which contains weird and wild flavours from the nasties such as Vomit and Rotten Egg to your favourites like Buttered Popcorn and Berry Blue. 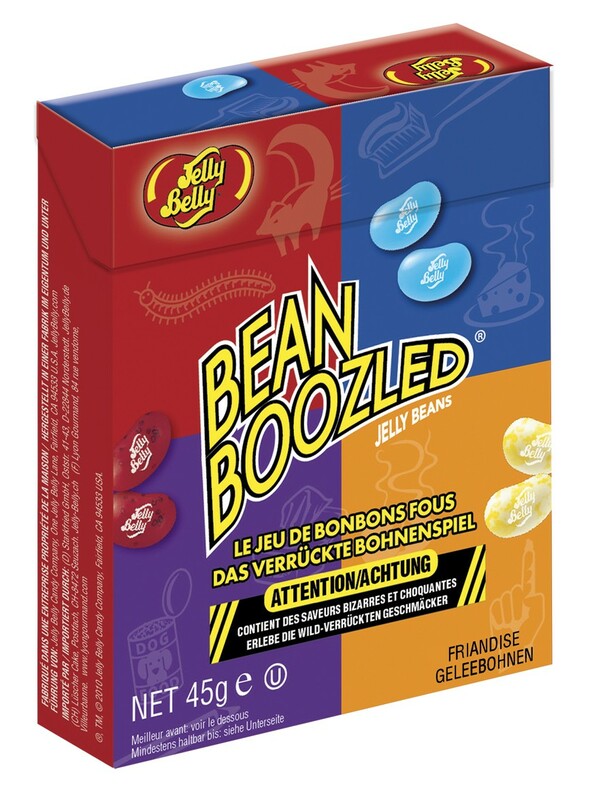 Why not try these at one of your parties as a party trick getting people to guess the flavour.